HTC has launched upgrade to their flagship One X phone with HTC One X+. 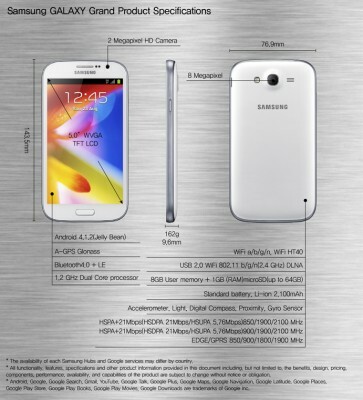 Both these handsets are almost similar with very minor changes in technical specification. The major visible change is in internal storage capacity as the latter comes with 64GB of internal storage which is really huge, even for power users. 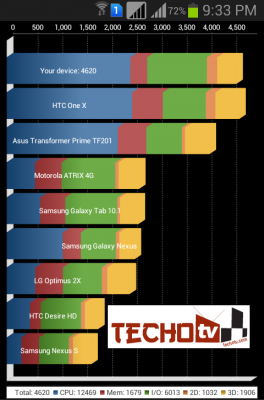 Apart from differences in storage capacity, HTC One X+ is slightly better than HTC One X in terms of processor and gpu chip as well. One X+ ships with Jelly Bean android OS on board. Although, this phone is released in several markets worldwide, yet we see shortage of stocks sometimes, maybe due to heavy demand. The price difference between the two handsets is about Rs.8,000 INR, so it’s upto you to decide if you’re ready to spend those extra bucks to get a slightly superior HTC phone. 4G LTE is present on regional variant i.e. on AT&T. Furthermore, HTC One X+ can shoot Full HD videos at 28fps whereas One X could shoot FHD videos at 24fps. 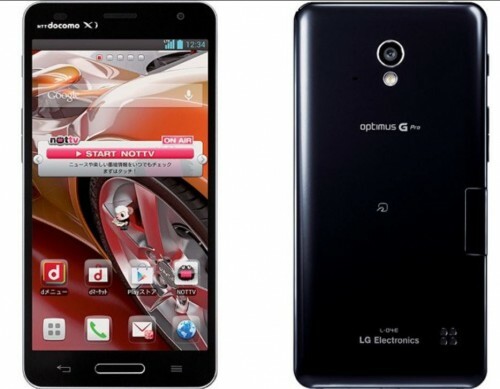 Even the front camera is changed a little as the Plus model has 1.6 megapixel lens at front. Battery capacity is also increased by about 300mAh in One x+ (2100mAh). 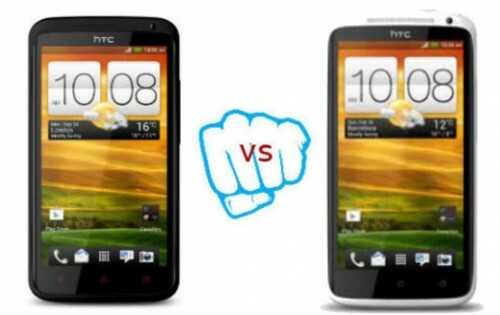 Given below is the Full tabular comparison of specifications side by side of HTC One X VS HTC One X+. Your opinions in comments !